The construction of your home or building won’t prevent termites because termites don’t discriminate against brick, block, stucco or even buildings constructed on concrete slabs. Termites get in through small cracks and crevices in, under, and around your home. To make matters worse, your structure may be sitting on one or more subterranean termite colonies in a single acre plot. Each colony could house 300,000 or more termites. So how can you protect your property from the threat of termites? Not all termite control companies are the same. When you begin looking for a termite company to provide you with effective termite protection, be sure that you’re getting a complete termite inspection by an authorized professional. Termite inspections should include a thorough review of your home, inside and out, and a written recommendation of termite treatment options. Teco Solutions specializes in the treatment and prevention of termites for residential and commercial customers. We not only provide a free, detailed termite inspection of your home and property, we also provide the best termite treatment options. During our visit to your home or building, we will make recommendations on ways you can reduce the risks of termites causing damage to your property. 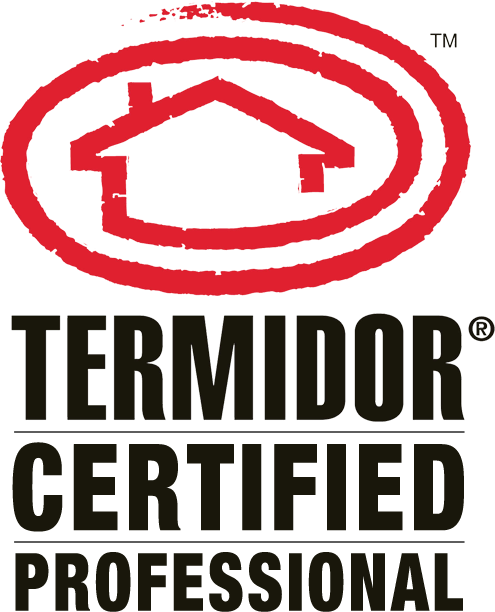 Best of all, Teco Solutions’ treatments are backed by one of the best termite guarantees in the industry. That’s termite control at its finest! Teco Solutions is a family owned business whose reputation stands on customer service. 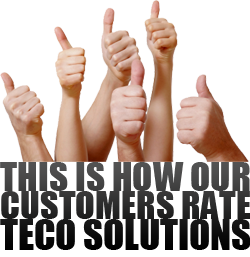 We strive every day to offer the best value to each one of our customers. We take pride in the service we offer and believe that our reputation is reinforced by meeting our customers’ needs. 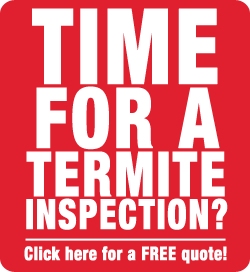 Our team of management and technicians has over 20 years of specialized termite experience in Arizona. We are always prompt and communicate with our customers throughout the inspection and treatment process. Teco Solutions believes that the only way to do business is to offer a competitive price and deliver superior service. We take pride in our service and live by the “Golden Rule”. 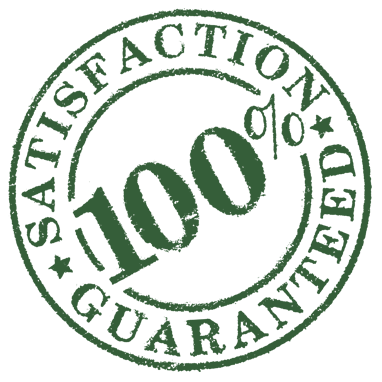 *We do not provide pest control services; however, we would be happy to provide you with a referral.